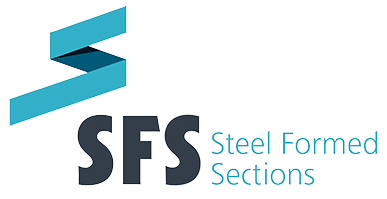 Here at Steel Formed Sections, Capital Initiatives are co-funded by the European Regional Development Fund and Enterprise Ireland under the Border, Midland and Western Operational Programmes 2014-2020. The aims of the project’s are to help grow the business in the cold roll forming sector. We also hope to increase employment in the local area and help to develop our business within the local community. The investment in this equipment will allow SFS to offer yet a greater range of product to existing (and historic) clients. It has also resulted in SFS capturing new clients of which more potential exists today. The results of the funding received from Enterprise Ireland and the ERDF and the Irish Structural Investment Fund will facilitate the company hitting the ground running and boost the local area.